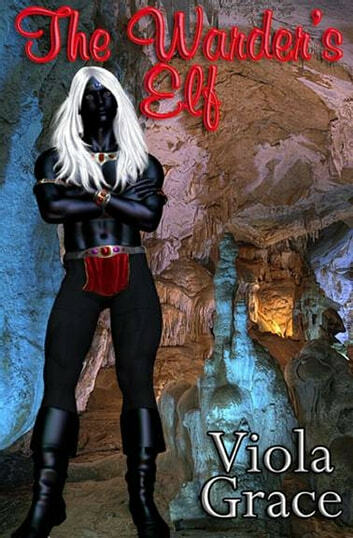 Alora was bound by her ancestor's promise to become a bride for a Dark Elf lord. Caldur was that lord. Having waited in his underground caverns for centuries, he finally made his move. Grabbing the wrong Warder the first time--The Warder's Unicorn--had the interesting effect of bringing Alora to him, but that one error would cost him. Bringing Alora into the full bloom of what her bloodline carried would be a challenge, but he has ways of keeping her from fighting him all the way. With his help, the Magic of the Warders would come again to Realm.